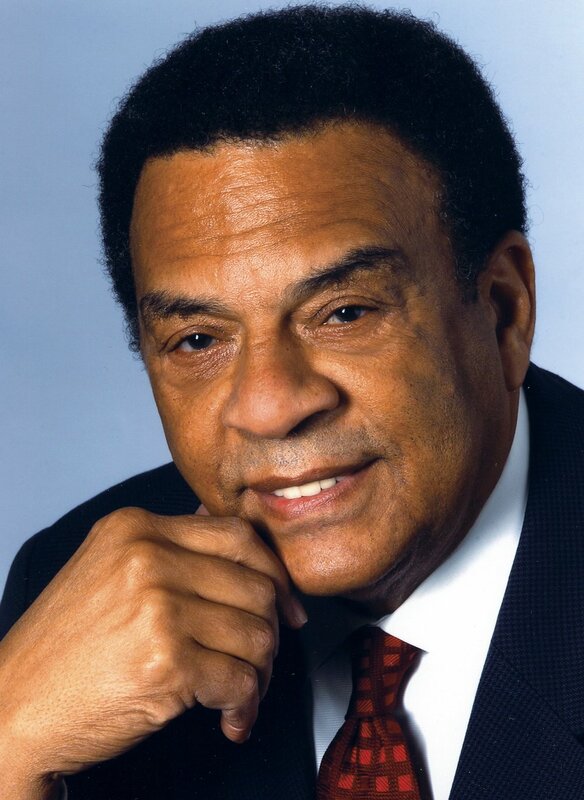 Andrew Young is an iconic American politician, diplomat, and activist. Starting his career as a pastor, he was an early leader in the American civil rights movement, serving as executive director of the Southern Christian Leadership Conference (SCLC) and one of the closest confidants to Martin Luther King Jr. He later achieved great accomplishments in politics, serving as a U.S. Congressman from Georgia, then United States Ambassador to the United Nations, and finally Mayor of Atlanta. Young has founded or served in a large number of organizations working on issues at the interstices of public policy, economic development, education and religion.